ProSiebenSat.1’s e-commerce arm NuCom Group has acquired a majority stake in German service finder site Aroundhome from General Atlantic and the company’s founders. NuCom which previously held a 42% stake in the outfit, has now upped this to 94% in a deal that gives Aroundhome an enterprise value of €140 million. The purchase means that NuCom will now hold a majority stake in each of its ten portfolio companies, consisting of consumer services and lifestyle brands. The terms of the purchase mean that General Atlantic, which held 42% of Aroundhome, whill now hold a 28.4% stake in NuCom up from its previous 25.1%. Aroundhome, founded in 2008, is Germany’s largest online broker for products and services around the house, helping consumers find suppliers of in-home products and services. The company was previously known as Käuferportal. 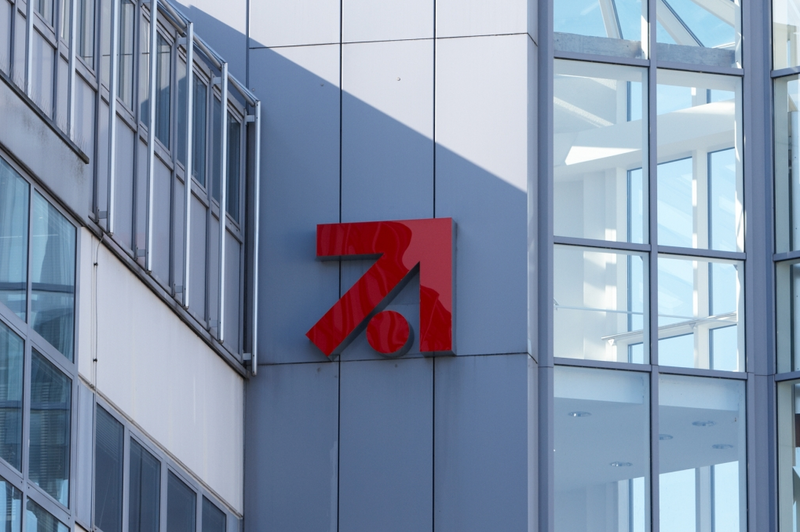 ProSiebenSat.1 has targeted the doubling of e-commerce revenues to €2 billion as one of the four pillars of its plan to grow its top-line from €4 billion to €6 billion in the mid-ter m, alongside growth in local content production, addressable advertising and digital production.